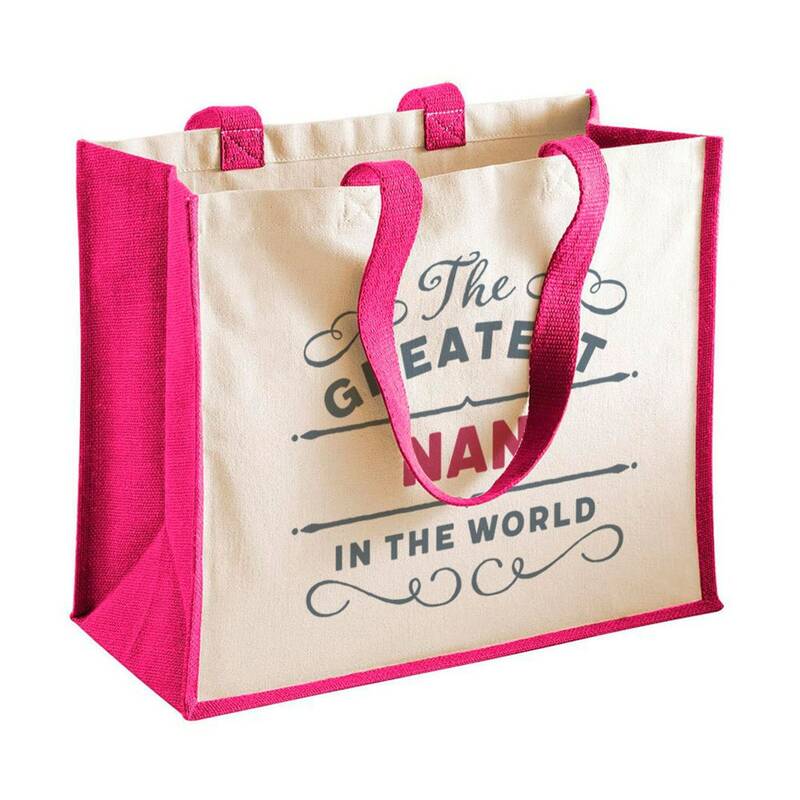 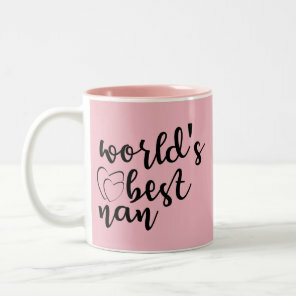 We have put together a collection of gifts which would make great gifts for giving your nan. 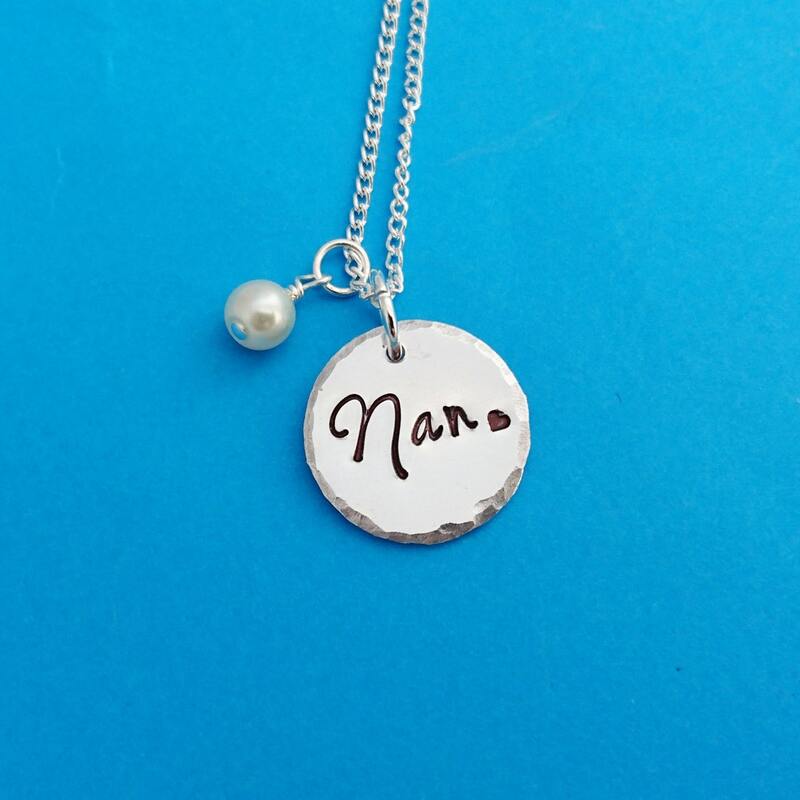 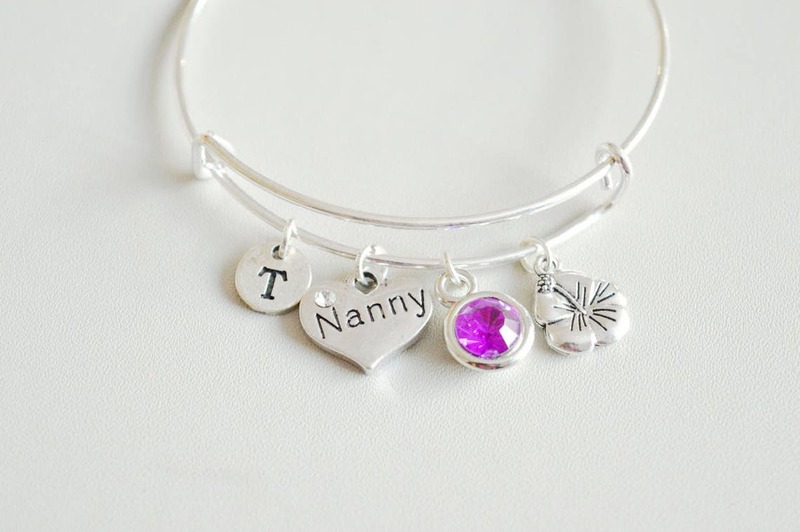 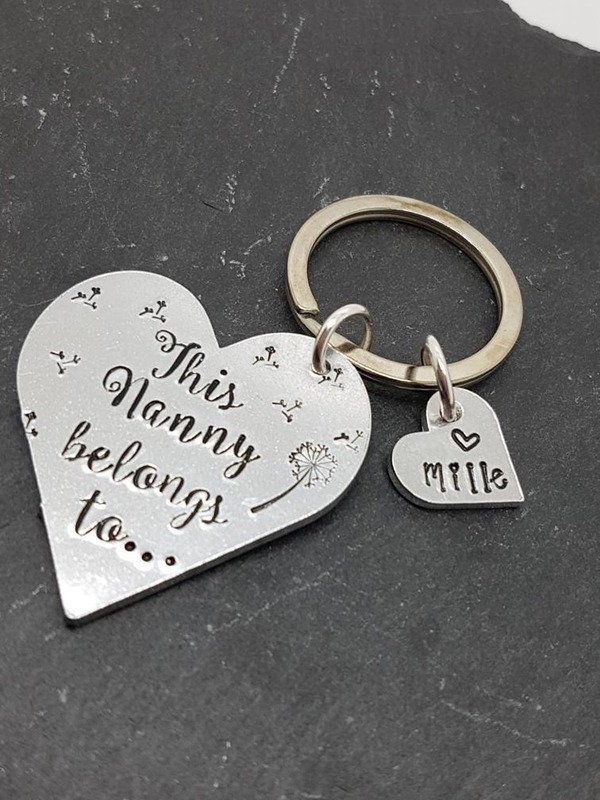 Below you can find a range of gifts for nan including beautiful jewellery, mugs and more. 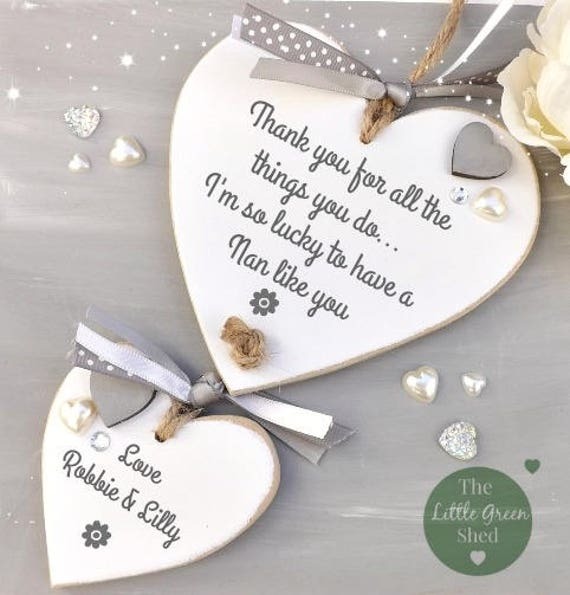 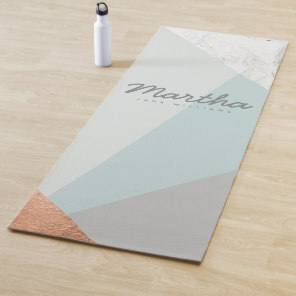 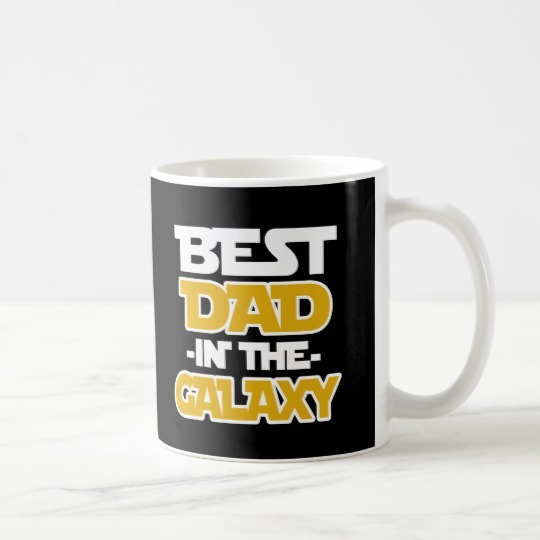 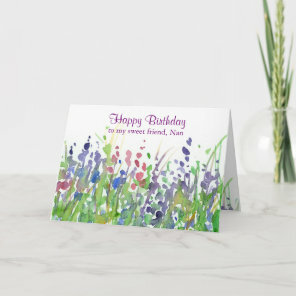 Aside from these gifts, we’ve also included a range of customisable cards that you can personalise with your own text and images over on Zazzle. 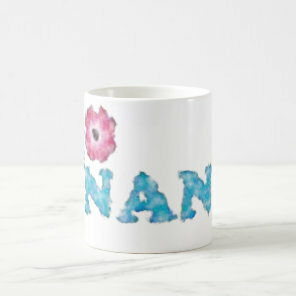 We have also featured a collection of gifts for grandparents that are great gift ideas for both of your grandparents. 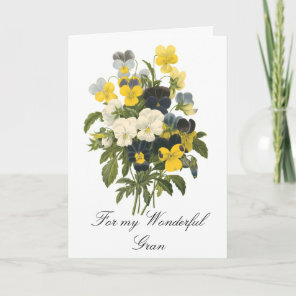 Add text inside these cards to include a sweet message and your name. 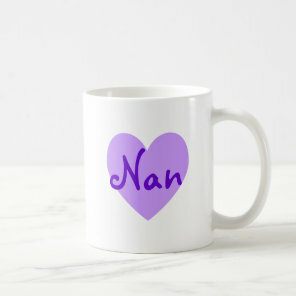 Visit Zazzle for more personalised nan cards.